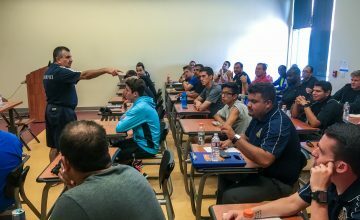 On November 10, at the first CNRA Referee Academy state meet, Farhad Mansourian (Cal-North Local Area Assignor and USSF Instructor) presented a series of video tests and presentations on foul recognition and the new changes FIFA was proposing at a recent training session. 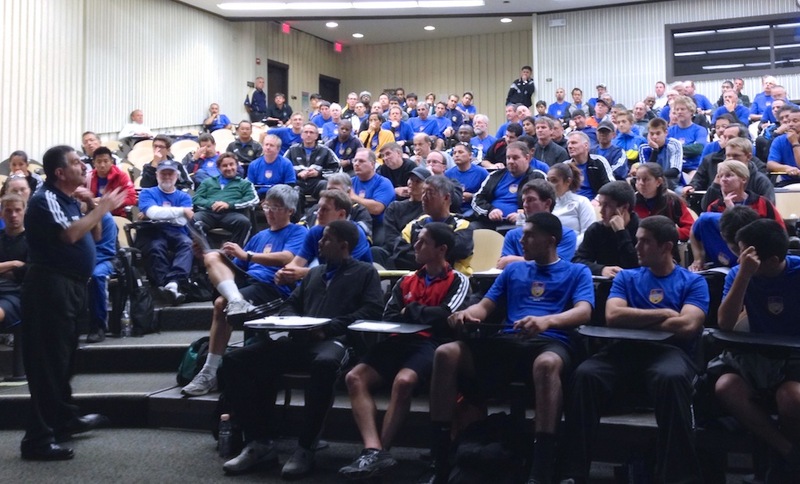 Over 200 referees from Cal-North attended the morning physical training session and afternoon classroom instruction, with everyone agreeing that the day was highly productive and encouraging for all referee levels. 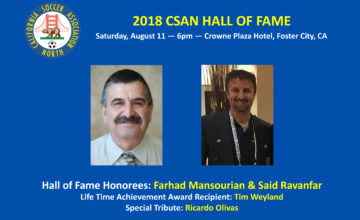 In Farhad’s presentation, review the characteristics of a foul, the elements required for misconduct, and how a referee follows a decision tree to react to what they see. He also introduces the new thought-training process FIFA will be using with referees. 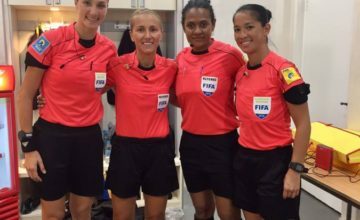 By properly identifying the nature of an offense, referees can shorten the amount of time required to make a decision and exercise the Laws of the Game into their thought pattern.